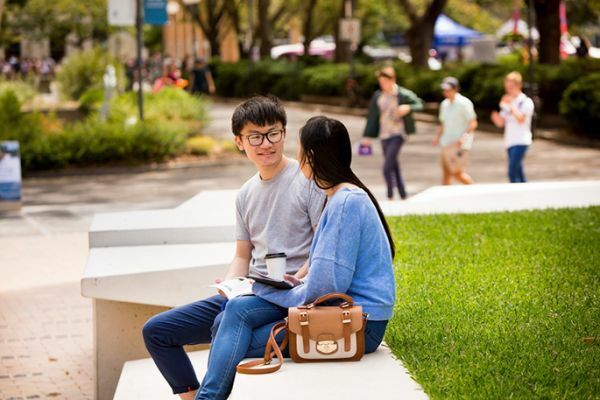 Melbourne School of Design invites prospective graduate students to register for a one-on-one 30 minute consultation to discuss further study within the Melbourne School of Design, the application process, course structure, career outcomes and the many exciting opportunities available to our students. Missed out on an appointment? The Melbourne School of Design will also participate in the HSC & Careers Expo 2017 on Thursday June 1 (9am - 3pm), Friday June 2 (9am - 3pm), Saturday June 3 (10am - 3pm) and Sunday June 4 (10am - 3pm). Further information regarding the event can be found on the HSC & Careers Expo website.